Of all the treatment processes that impact the quality of our drinking water, few are as critical as the final step – the inactivation of pathogens harmful to human health. 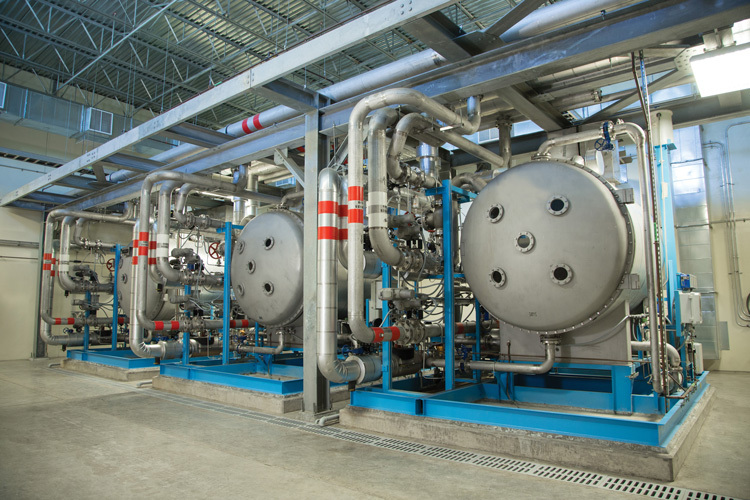 Though many technologies are capable of achieving the required result, only ozone can do so while simultaneously improving the taste and smell of the water, increasing the effectiveness of filtration, and breaking down to leave no chemical residual while producing no harmful disinfection byproducts. Ozone is a versatile treatment technology, capable of increasing the filterability of drinking water supplies, reducing contaminants that negatively impact taste and odor and providing disinfection in a fraction of the time that other chemicals require, with less likelihood of the formation of harmful disinfection byproducts. 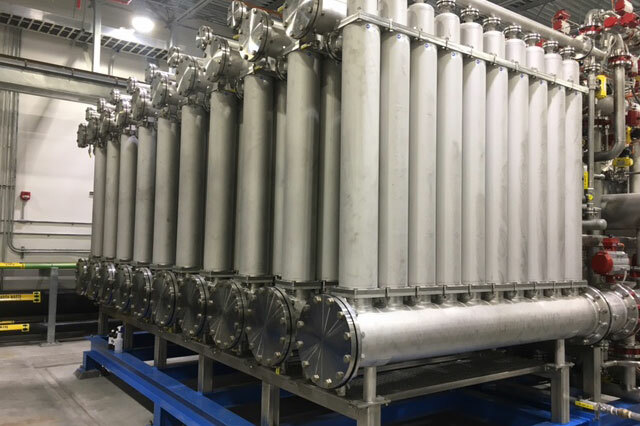 The low-pressure membranes used in microfiltration (MF) and ultrafiltration (UF) processes are ideal for treating water for potable use because, unlike media filters, they are a positive barrier to Cryptosporidium, Giardia, and other pathogens that pose a public health risk.